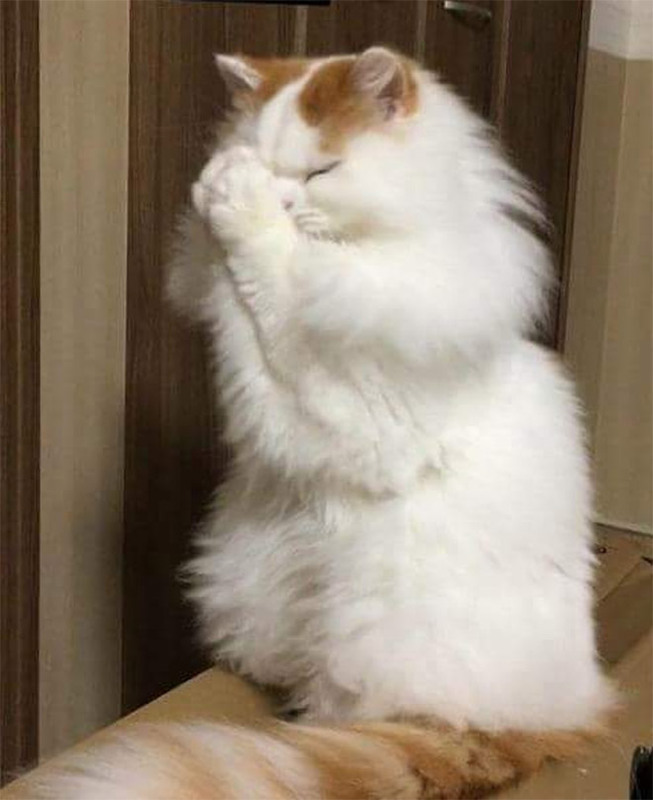 What Religion Is This? 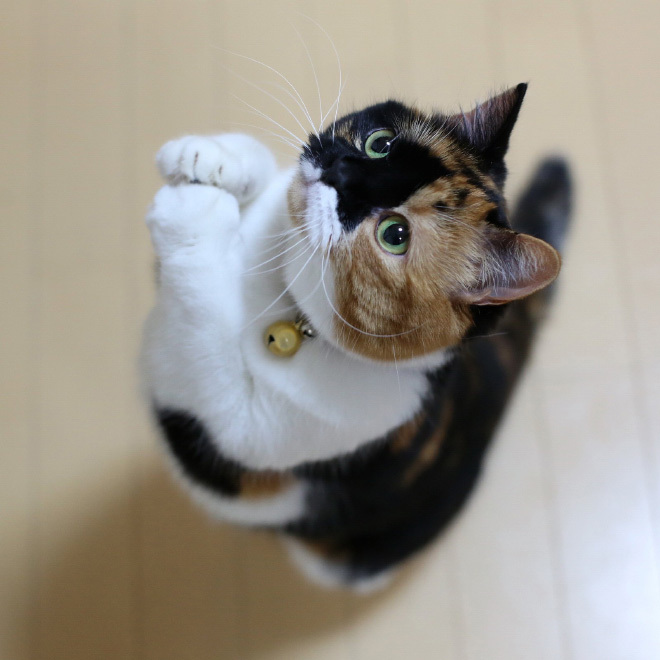 I’m Interested. 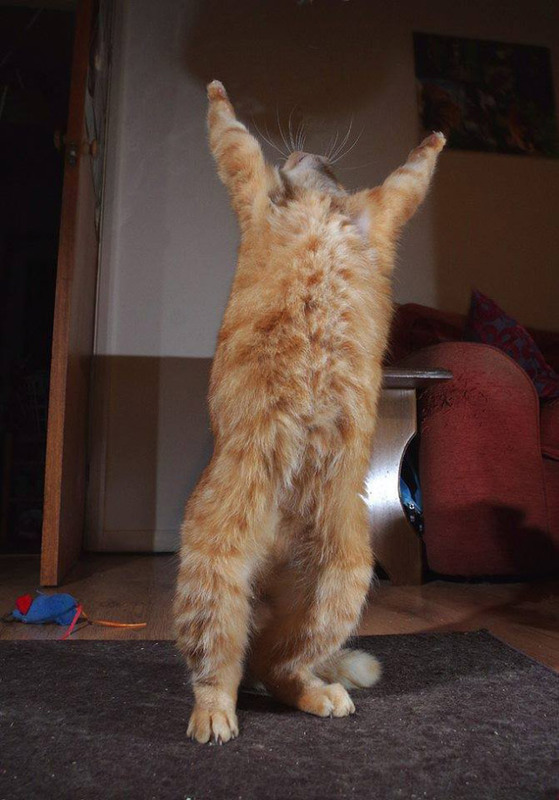 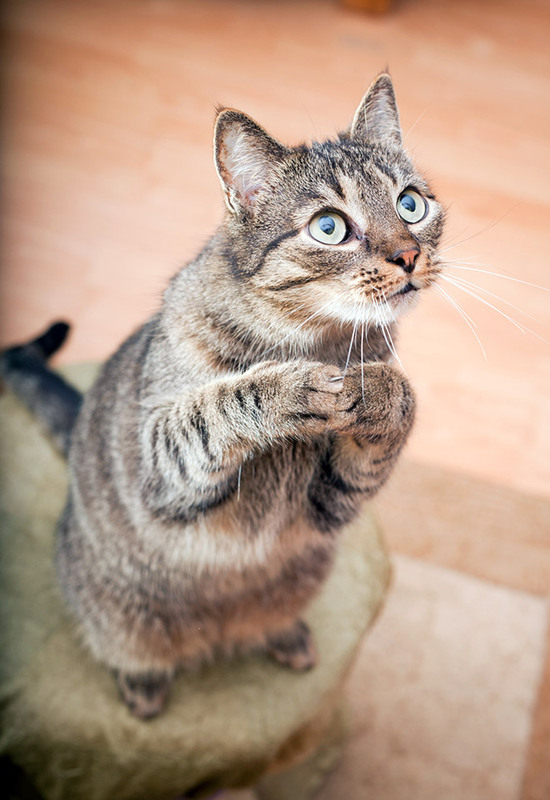 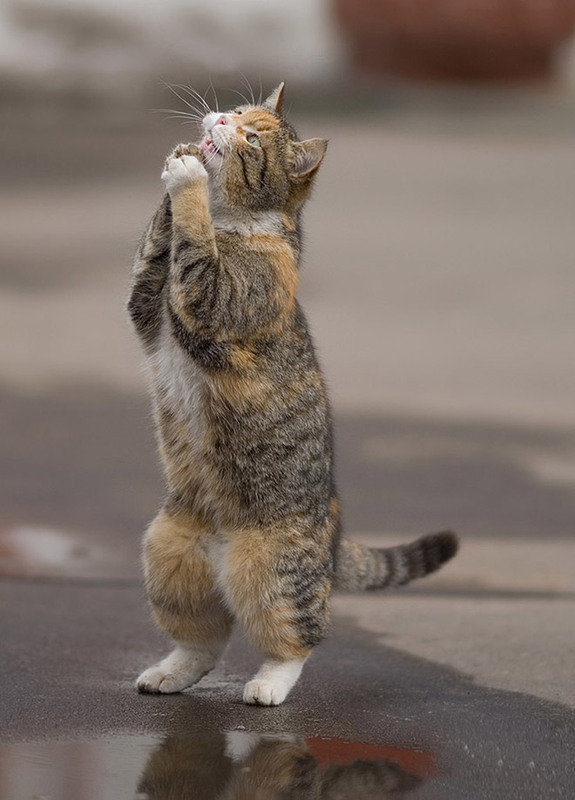 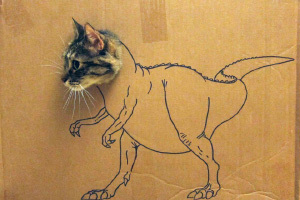 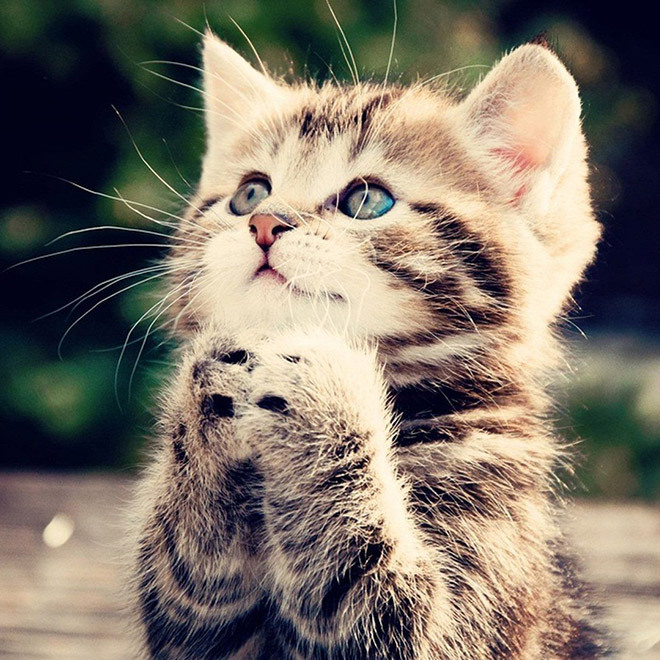 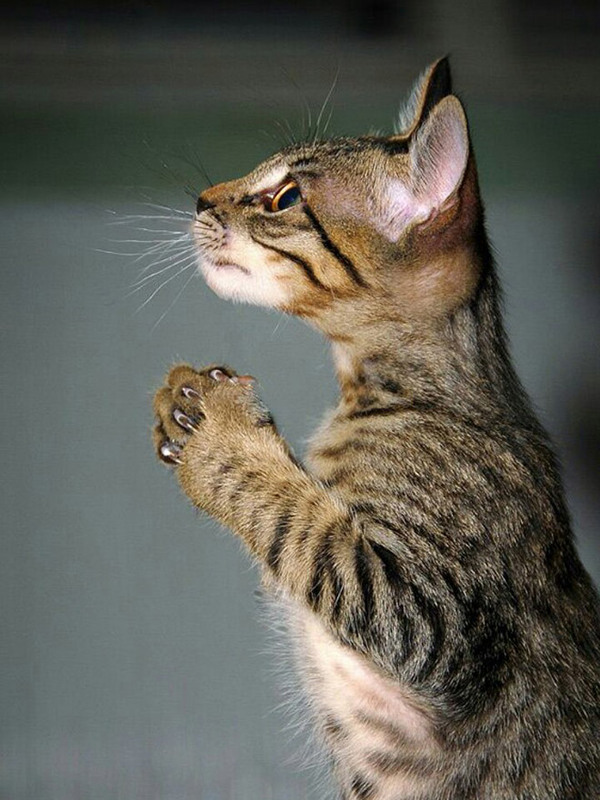 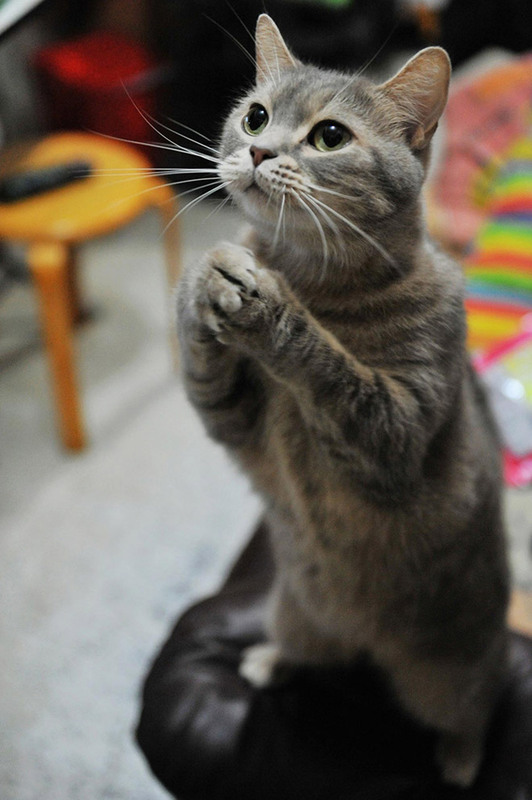 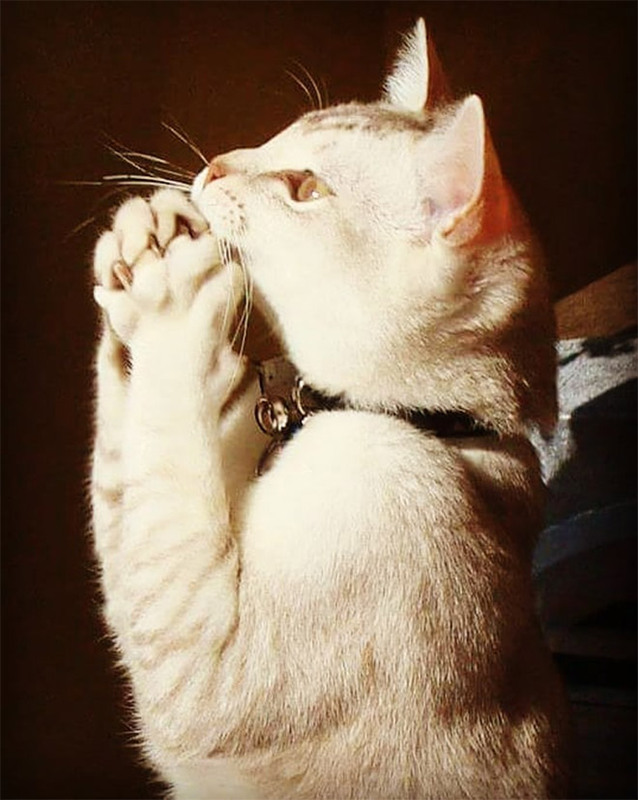 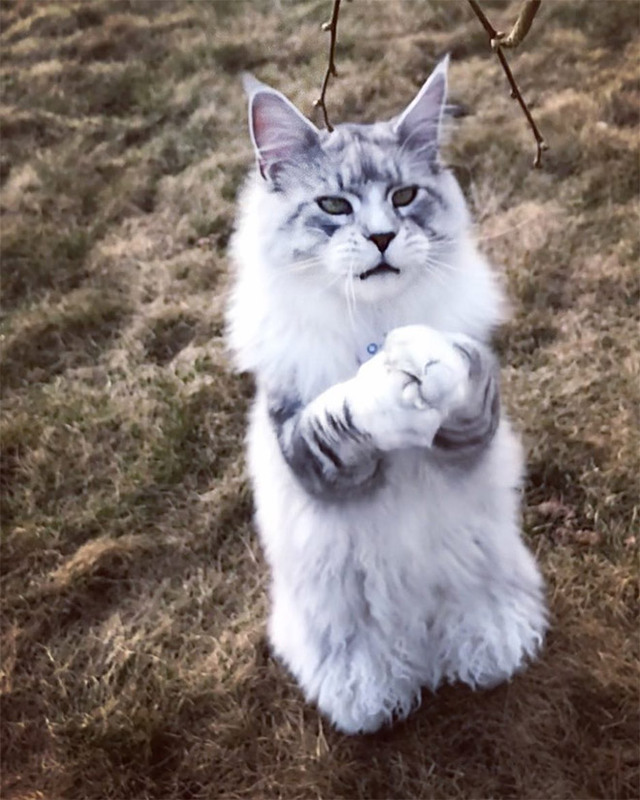 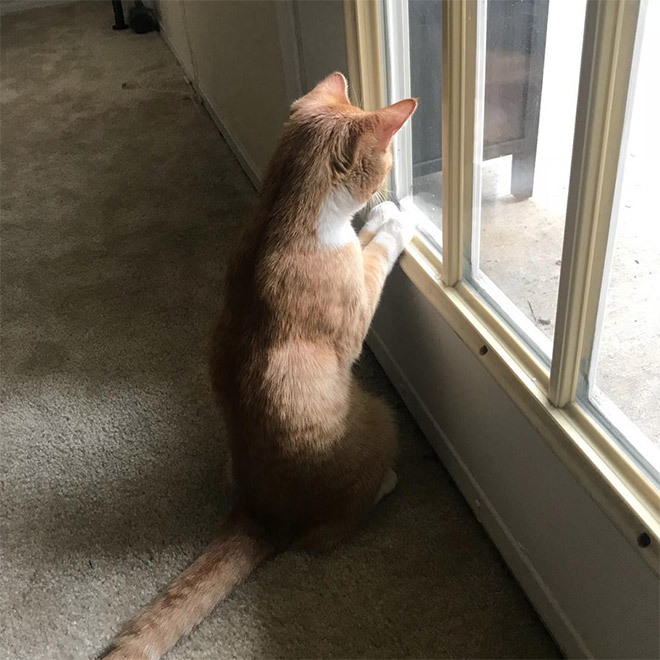 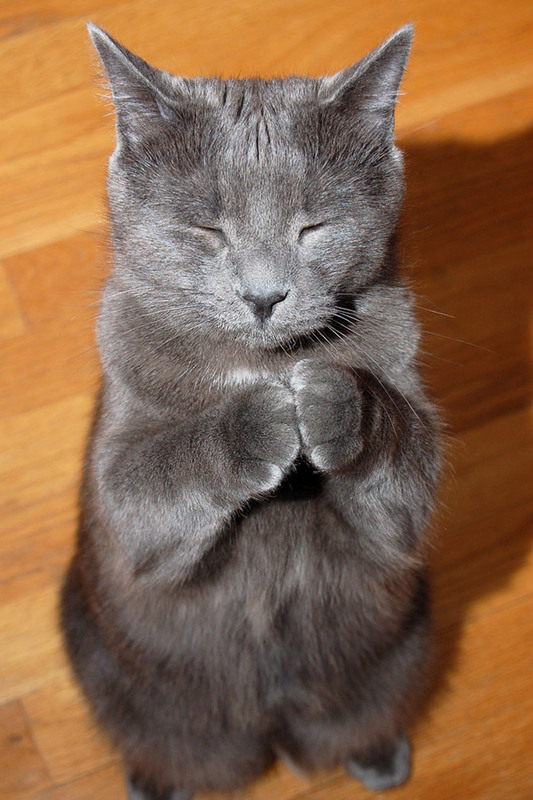 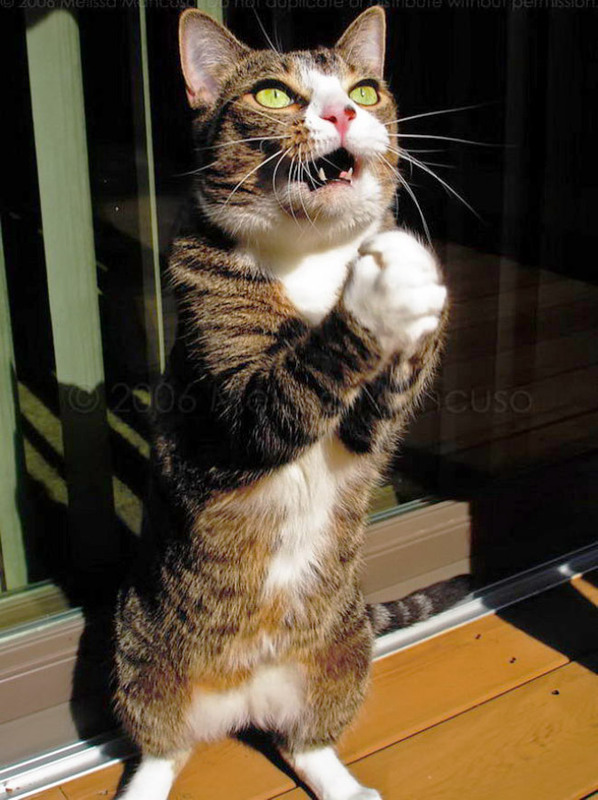 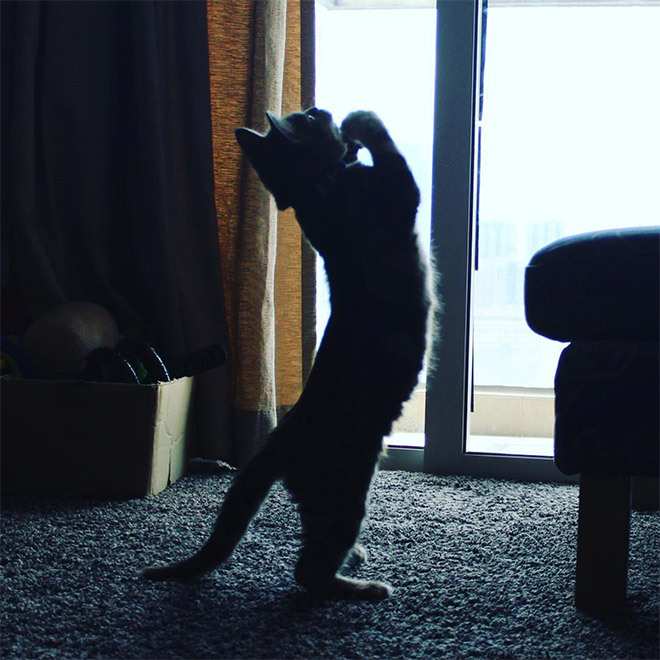 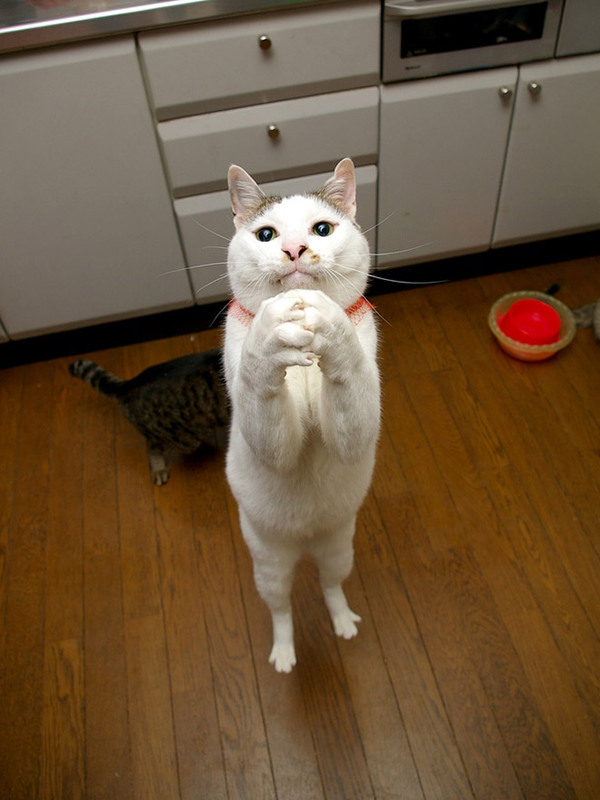 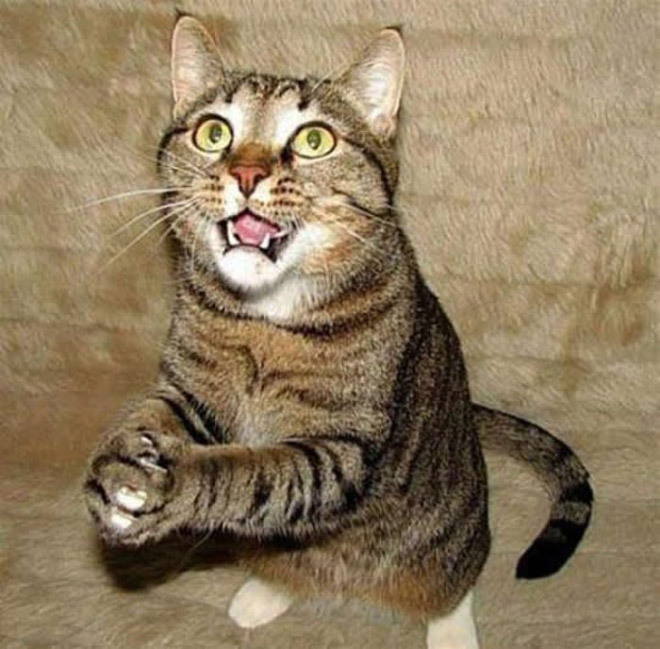 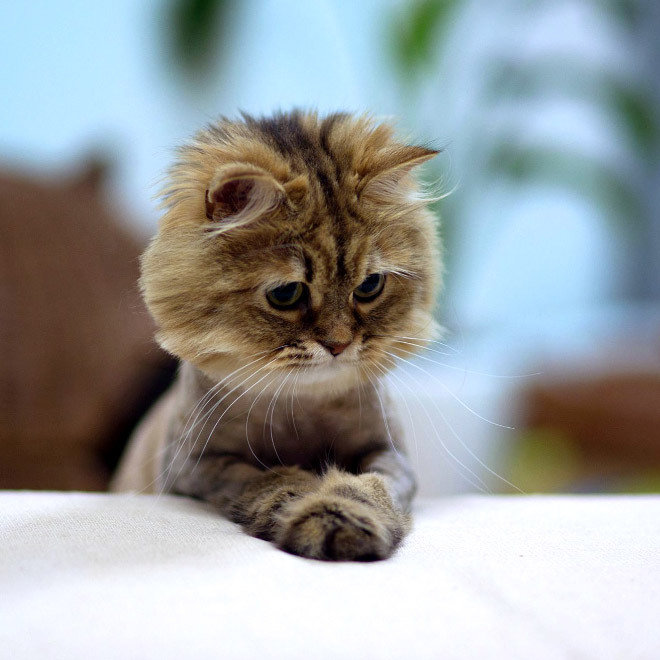 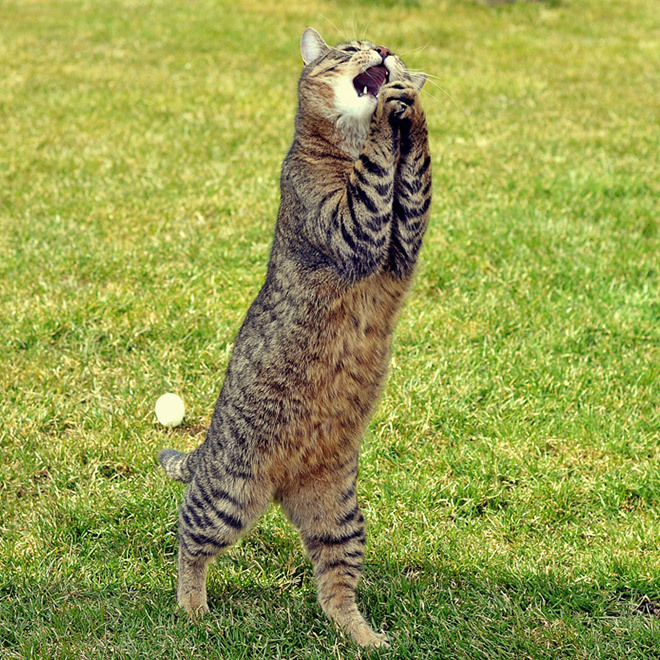 I prays that I can has cheezburger.